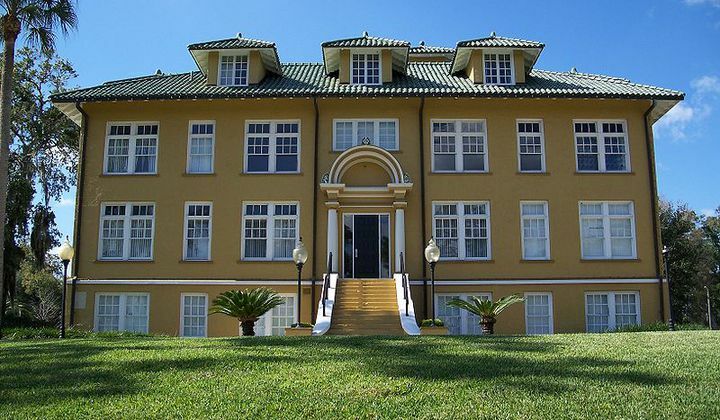 DeLand House Museum is one of the oldest surviving buildings in the Northwest National Historic District of DeLand. 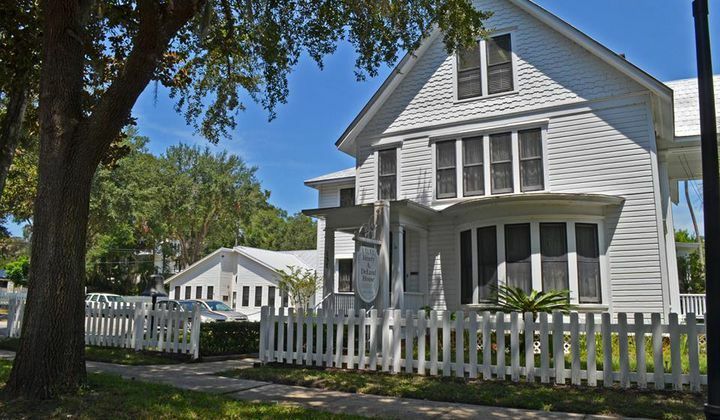 The DeLand House Museum is part of the West Volusia Historical Society Complex, which also comprises the Conrad Research and Education Center and separately located DeLand Memorial Hospital Museum located at 230 N. Stone St. 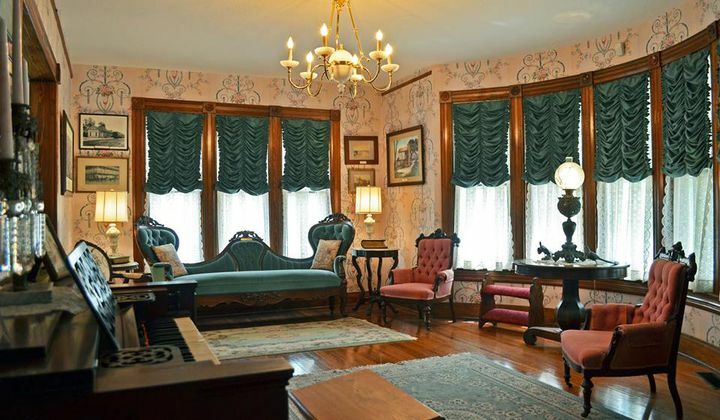 Guided tours of the DeLand House Museum provide visitors with a glimpse of the Edwardian period and local history of the time period. 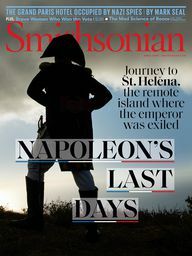 Tours are available 12:00 pm up until 3:00 pm, Tuesday through Saturday. The adjacent Conrad Research and Education Center features historical exhibits and displays which change monthly, research archives, book, document, and photo libraries as well regularly scheduled workshops and programs available to the public.